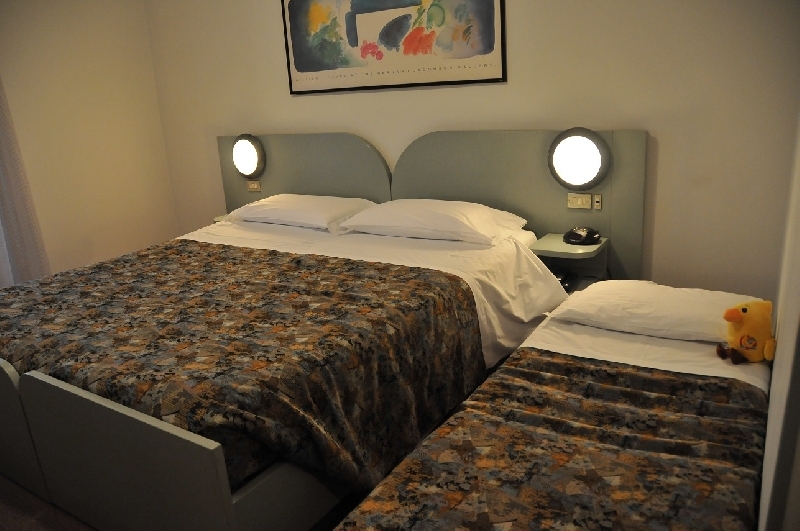 A few minutes from the historical center of Treviso, the Hotel Al Fogher has soundproof rooms furnished with modern furniture, that successfully make the rooms cozy and relaxing. 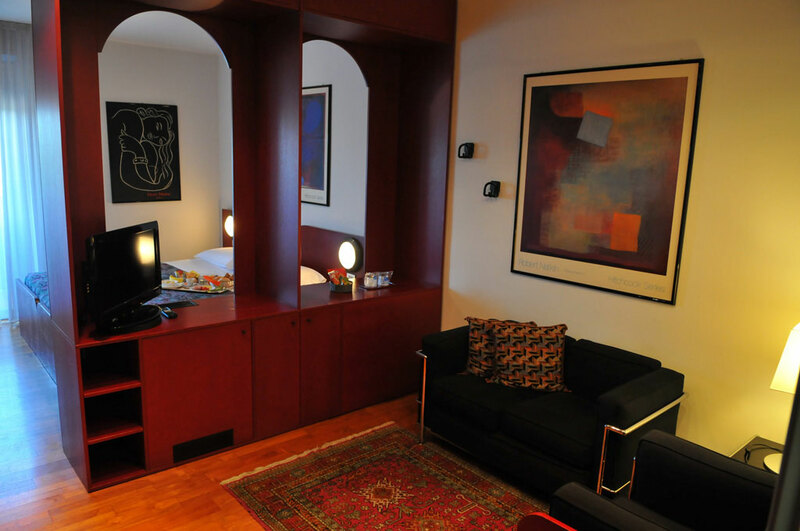 The rooms are offered as Economy, Classic, Family and Junior Suite. 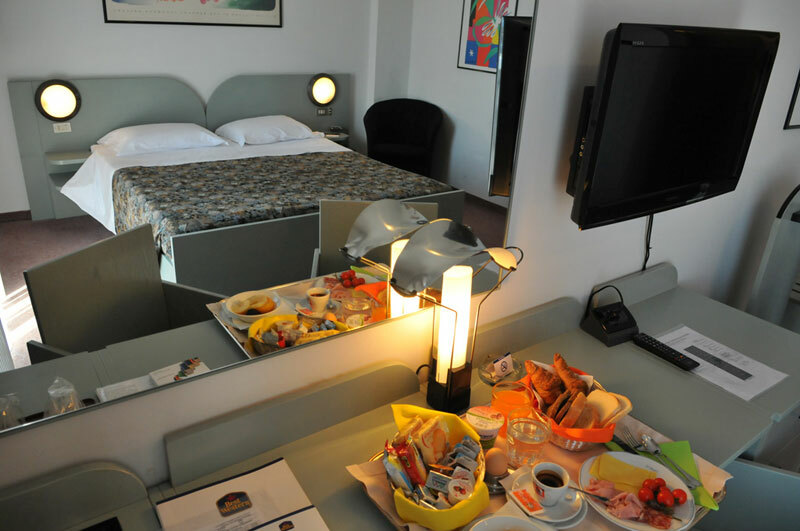 The rooms are equipped with all amenities: air conditioning, LCD TV with satellite in 6 languages (U.S., GB, DE, FR, AT, E), free Wi-Fi, bathroom with tub or shower, towels and courtesy kit. Rooms for one or two people. Basic but at the same time comfortable and with great value for money. Ideal for short stays or for those who want to save a little money. 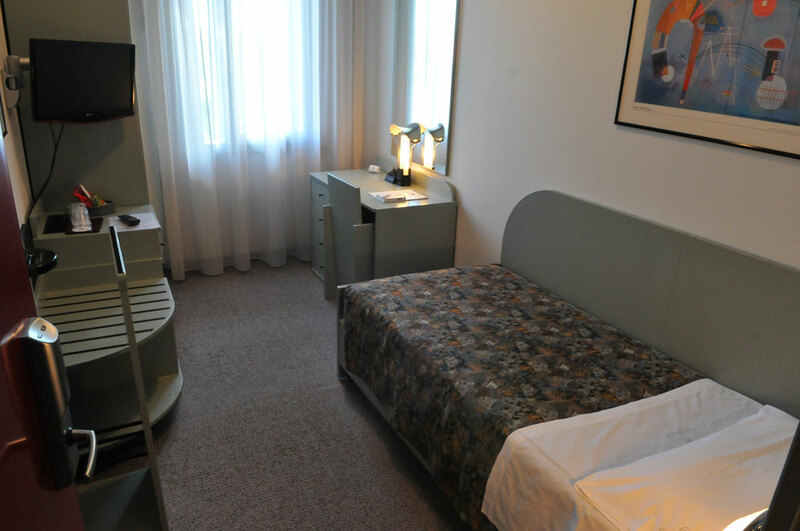 Rooms for one or two people: comfortable and relaxed atmosphere, with all the best amenities. Suitable for a holiday in Treviso or a long business trip. Some rooms with balcony. An additional bed in the double room is ideal for family stays. Watch out for our special promotions for younger guests! Exclusive solution in spacious rooms equipped with superior amenities and with the smallest details, also perfect for families. With balcony. Maximum for 4 people. OUR GARAGE IS FREE FOR YOUR BIKE!